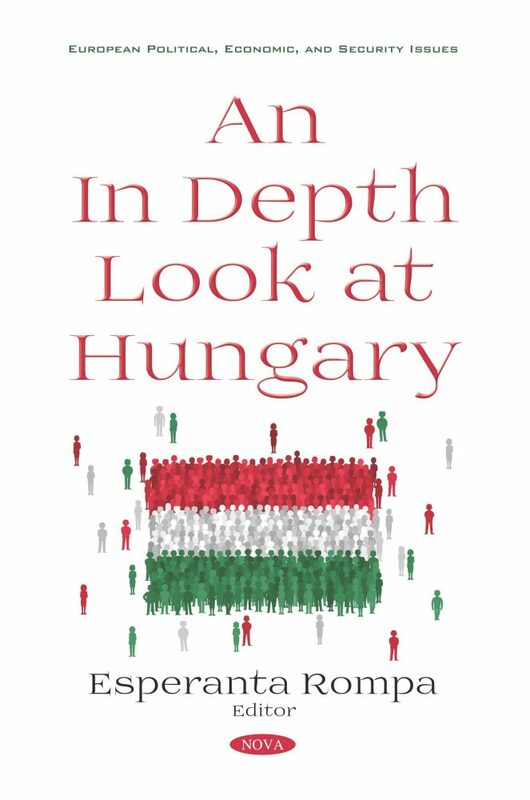 An In Depth Look at Hungary opens with a chapter suggesting that socio-economic inequalities are one of the most relevant barriers to healthcare access in Hungary. Some mechanisms for decision-making are studied using content-analysis according to the Hungarian health policy strategies and concepts. Next, this collection provides an overview of the Hungarian teacher education system, describing social and cultural features of the country as well the main parameters of the Hungarian education system. The authors investigate the development of irregular armed forces comprised of local citizens which were deployed in border protection. Border protection has received increased attention in modern times, particularly regarding the mountain ranges which serve as a natural defensive zone when entering the country. The concluding chapter demonstrates those instruments by which an excessively polarized society could be prevented in the near future.